Daytona Beach police are looking for the driver of a sports utility vehicle who struck and killed a 22-year-old Daytona Beach woman on Jan. 30. Accident investigators report that the accident occurred at the intersection of International Speedway Boulevard and South Oleander Avenue around 2:15 a.m. The victim was riding her bike westbound in the outside lane of International Speedway Boulevard when she was struck from behind by a Nissan SUV. Police say that the driver of the Nissan made no attempt to stop after colliding with the bicyclist and that the impact threw her from her bicycle. The SUV was last seen heading westbound over the International Speedway Boulevard Bridge. Anyone with information about a Nissan SUV with front-end damage is asked to call the Daytona Beach Police Department at 386-671-5100. "There’s going to be extensive vehicle damage. They’re going to have damage to the front end and also to the passenger side mirror," said Daytona Beach Police Lt. Billy Walden. "The best thing would be (for the driver) to come down to the police department, provide us your side of the story and what happened that caused the crash." The fatal accident closed International Speedway Boulevard for about five hours between South Grandview Avenue and South Peninsula Drive while officers conducted their investigation. Investigators recovered the side mirror and some paint chips from the SUV and believe that it is only a matter of time before the vehicle and driver are found. People who cause hit-and-run accidents and then flee the scene to avoid taking responsibility for their actions are the very epitome of negligent. Once the driver is found, it’s very likely that he or she will be the subject of a wrongful death lawsuit as well as serious criminal charges. 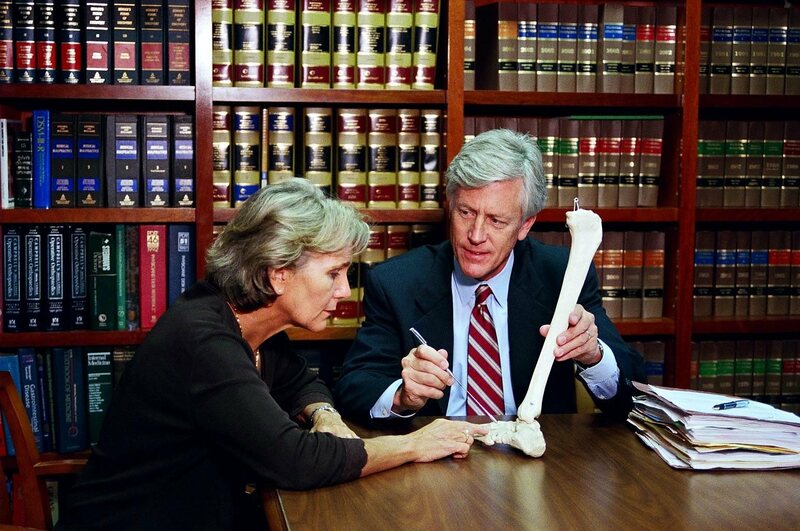 Have you or a close family member been injured in a bicycle accident? 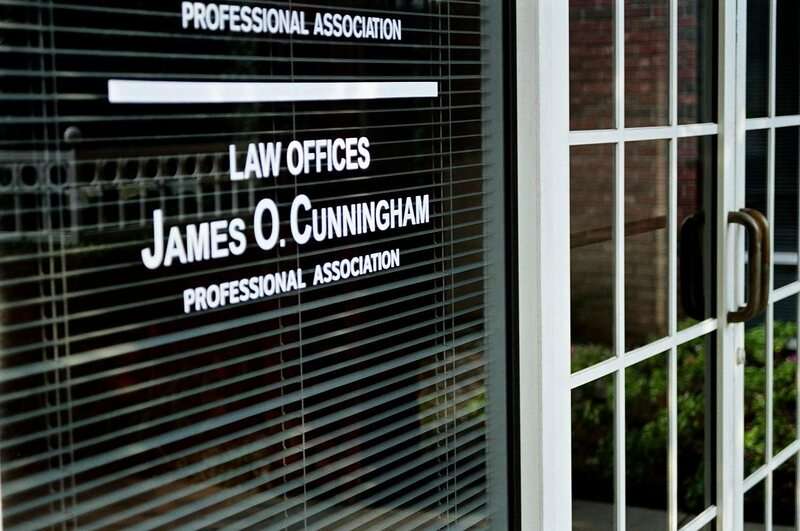 If so, you may wish to speak with experienced Orlando bicycle accident attorney James O. Cunningham. 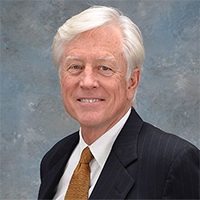 Mr. Cunningham has been helping Central Florida residents since 1977 and has a proven record of success helping them receive the compensation they deserve. 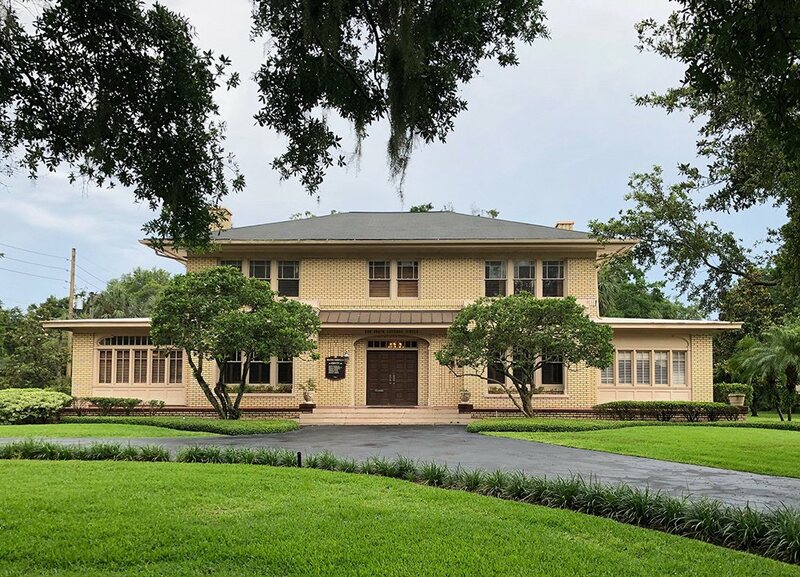 Before you sign any documentation offered by the at-fault party or their representative, have it reviewed by an Orlando personal injury lawyer such as Mr. Cunningham. 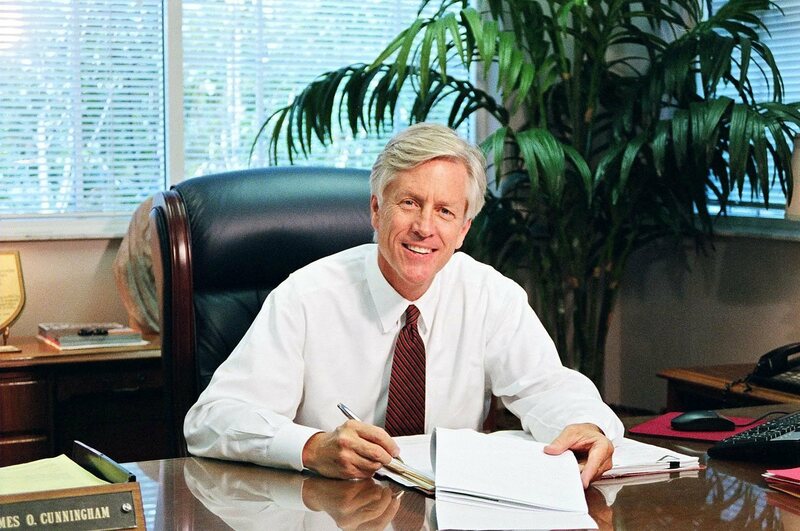 Call him today at 877-FL-INJURY (877-354-6587) to schedule your free consultation.